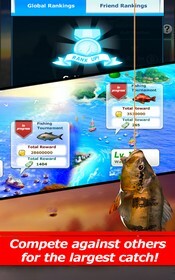 Ace Fishing: Wild Catch is a game where you can control a fishermen searching for the big prizes. – Reel in the biggest fish and break records! 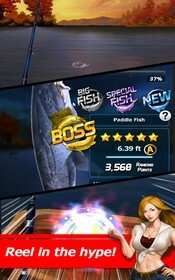 Compete in fishing tournaments and go head-to-head against users from around the globe! 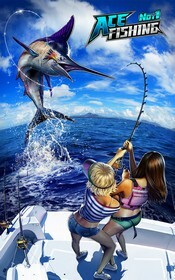 – You’ll be able to fish with or against your friends for that wild catch! Stay tuned for more updates! Please update the game and the mod to the last version. is there any update for the mod for v.2.3.1? Can you update it RevDi please ? ace fishing has been update,,i can still playing ace fishing with this mood, but the update like an Craft the Custom Lure didnt show up…can admin work up to this update >?